If you didn't already know, Apple is giving away their newest operating system, Mavericks, for most of your computers. While the folks over at Microsoft surely despise this tactic, those of use Mac users still running Snow Leopard surely do appreciate it. While one free thing is cool, how about more free things? Apple has already been giving away the iWork apps for newly purchased iOS devices, but what about us Mac users? If you already own the iWork suite, upgrading is free, but if you've never owned it, things get tricky, but not impossible. You can still get iWork for free, you just have to trick the Mac App Store into thinking you already have it. Before you begin, make sure that you have Mac OS X Mavericks 10.9 installed first, otherwise it's pointless, because the new iWork apps only work with it. In order to fool the Mac App Store, you'll need to download an old trial version of iWork, such as this Apple iWork '09 Suite version. Download it and install it onto your computer, no need to open it or anything. 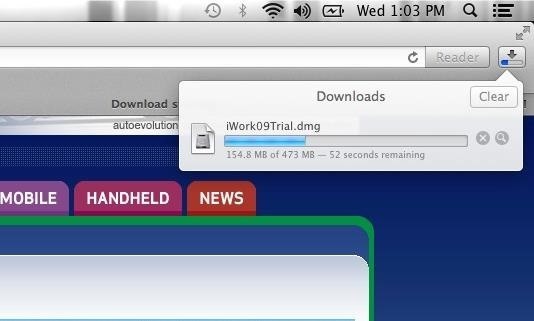 Once it's done downloading, install it onto your Mac. For some, you might receive the warning below, which says it can't be opened. If this is the case, head over to System Preferences -> Security -> General, and select Allow apps downloaded from "Everywhere" to continue. Once you're done installing the trial version of iWork, you should almost instantaneously see three new updates in the Mac App Store for Pages, Keynote, and Numbers. Tap Update All and newly updated full versions of each application will be downloaded onto your device, free of cost. 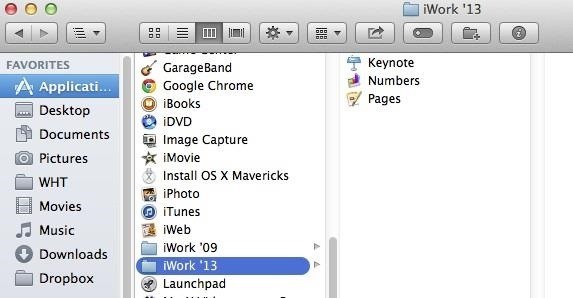 You can then delete the older iWork '09 versions from your Applications folder. If you have any issues, let us know below. Instead of going thru the process of enabling the install from everywhere, just hold Control when you click the icon and choose open. It will allow you to run it. So I was able to update Keynote but Pages and Numbers did not update...Did I miss something? My Bad...I restarted my Mac and it automatically updated. Good to go! The only reason I updated to Mavericks was because of this. Thanks a bunch. Awesome !! Been wanting this for a long time :) Thank you for sharing ! I'm in the UK and tried this following the instructions above. I did get the apps updated but only the iWork '09s, no new iWork '13 folder, and I still get the try/buy pop-up when I fire up any of the apps. It worked for me--thanks for the great tip! 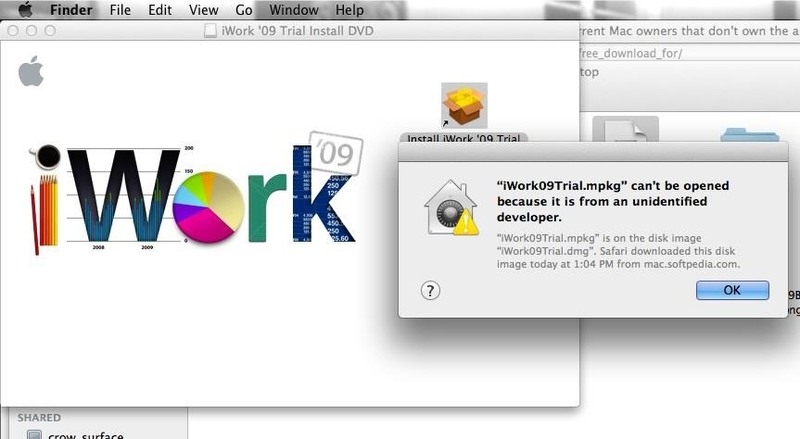 I'm on the public beta of OS X 10.10 and I'm not getting prompted to update my iWork Trial '09. What can I do to get these apps for free? I try with Yosemite too and it doesn't work, somebody fix the problem? THIS DOES NOT WORK. When you start the demo it does prompt you to get an update and it takes you to the app store. But nothing happens. It stays in '09 demo mode, no 2013 folder is created and, well, basically nothing happens. I suppose they've closed the loophole. I also tried with Yosemite and it didn't work. Any clues? i didn't know about this before I did my Yosemite upgrade. I have been updating a used iMac I bought from a defunct school. 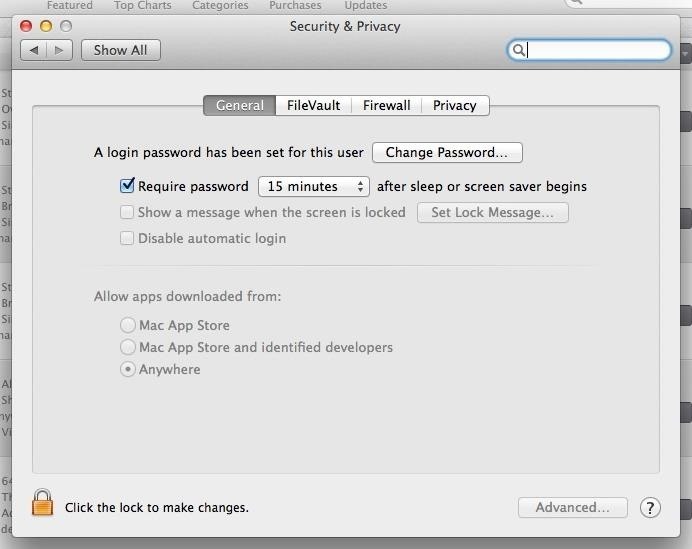 what is the licence key for OS X Mavericks? Or if there is any way to bypass the key.....!